How To Get Started Making $65 Per Windshield Repaired! Our Daytona Windshield Repair Systems are built around the Daytona Bridge Assembly, which is the most advanced, effective, and efficient in the industry. With the Daytona System, the independent dual-cycle injector design delivers the very best probability of a perfect repair behind the most efficient and intuitive process. you'll receive exclusive access to a huge library of training materials & software. 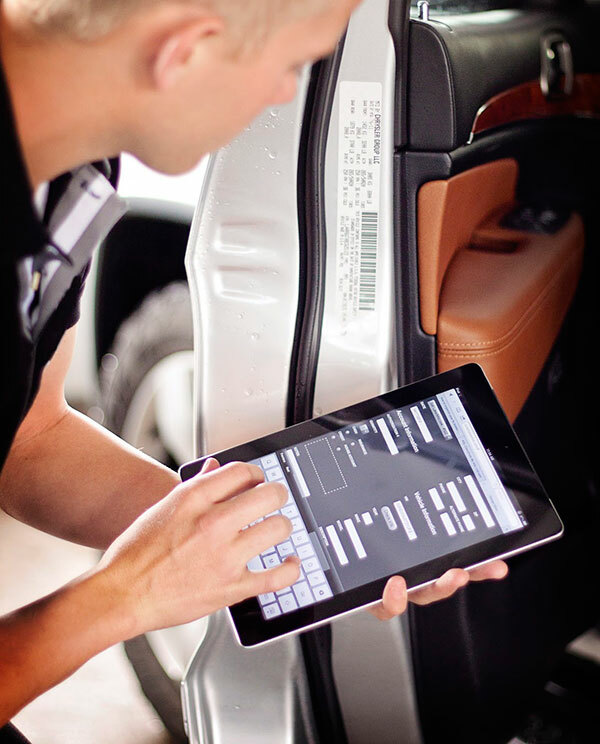 Access to a full-featured mobile software solution tailored specifically for mobile windshield repair. Create a work order, get approval, validate vehicle information via VIN decoder, obtain the customer's signature, and EDI an invoice from the field. It eliminates the need for back-room office staff by allowing you to go paperless. Successfully complete and process 45 insurance windshield repairs. If you do not make at least $2,000 Trinsic will pay the difference! 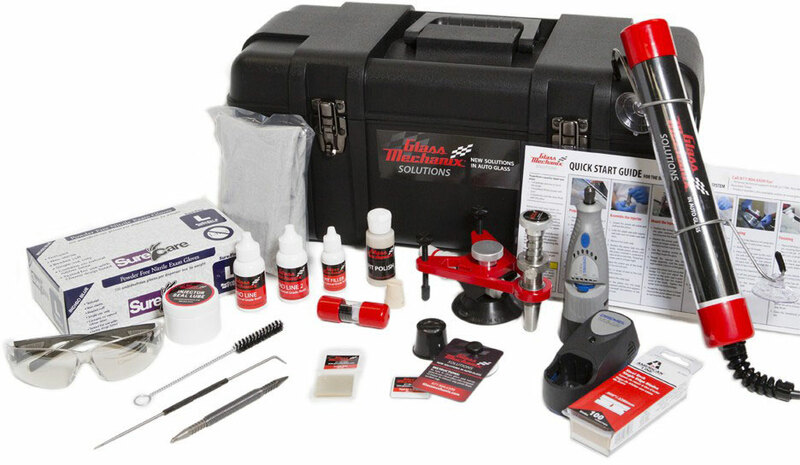 Ready to tap into the windshield repair market?